19th Century | Keep Baltimore Inexplicable! 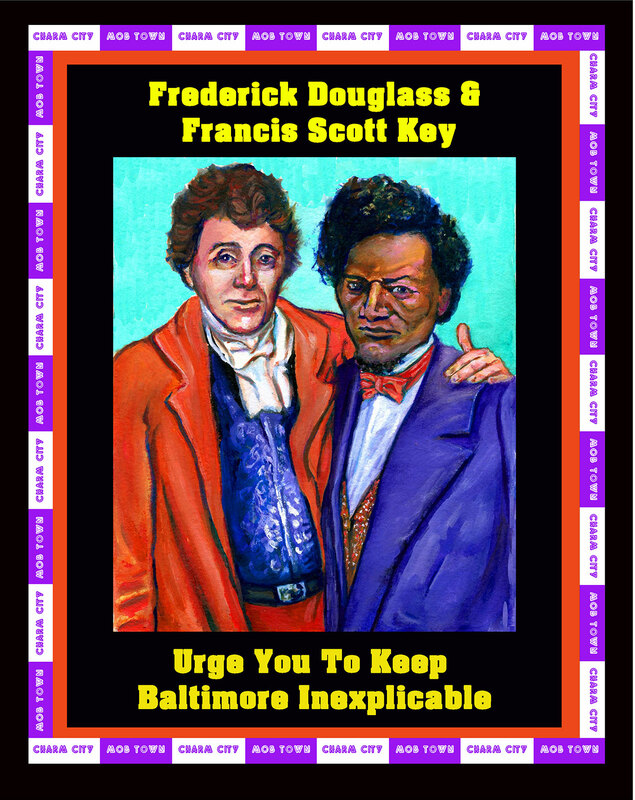 Frederick Douglass and Francis Scott Key have put aside their past differences on National political issues, to urge you to Keep Baltimore Inexplicable! With great pleasure we announce our first two celebrity endorsers. 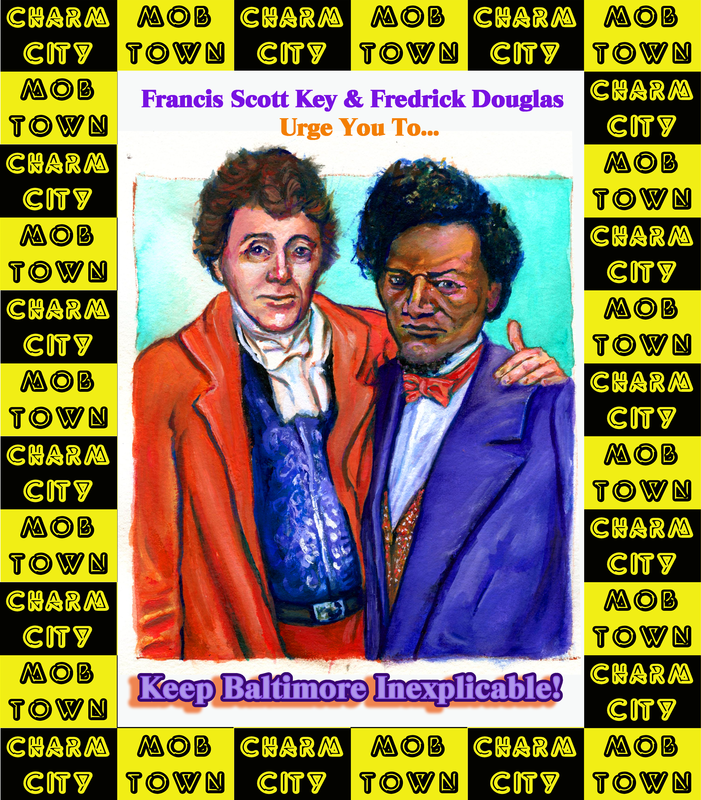 The two most renowned figures of Baltimore Harbor in the 19th Century, Frederick Douglass and Francis Scott Key, who have put aside their past differences on National political issues, to urge you to Keep Baltimore Inexplicable! Here is a rough of the upcoming poster featuring these two legendary figures from Baltimore’s past. Why We Need to Keep Baltimore Inexplicable! What does Baltimore love Most: Technological Innovation, or Tradition? It’s Inexplicable! The Question that is on Everyone’s Mind! Should Baltimore Remain Inexplicable? Take Our Poll and Make Your Voice Heard!